This is going to be fun. Our returning go karters look forward to shaking off the long winter with some great wheel to wheel fun. 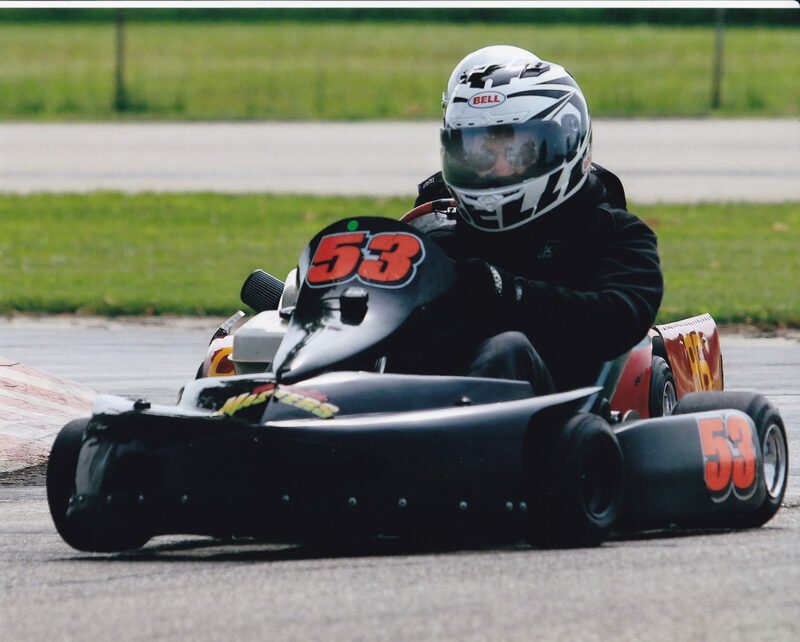 But the most fun will be for our new go karters starting their first season and first race day! Yes, butterflies in the stomach all around on that first starting grid, but once the nerves turn into adrenaline it’s all fun. Or maybe funny business would be a more apt description. Points Race #1 also has a very important bonus; 100 bonus season championship points! Added incentive to quite procrastinating about getting that new kart bought or you current ride ready to go. 9 AM to register, 10 AM for practice, Driver’s Meeting at 11:30 AM and 1st race shortly after Noon.